A credit union is a member-owned financial co-operative. The board of directors is elected in a democratic one-person-one-vote system, regardless of the amount of money they invested in the credit union. Locally-elected board directors help credit unions better understand what’s important to their members and their local community. Like other financial institutions, credit unions are full service financial institutions, and provide chequing accounts, mortgages, business loans and investment advice. Unlike the banks, however, credit unions are collectively owned by the people who belong to them. 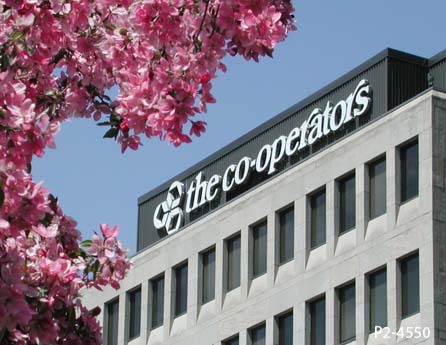 Every member is a shareholder, every shareholder is equal, and every credit union is a co-operative that answers to its members exclusively. As such, all members have an equal say in how their credit union is governed and operates - they can voice their concerns and vote on the issues that matter to them. Rooted in this co-operative structure, the credit union difference is all about service – to members and to the community. Their profits also have a higher purpose – to benefit the people they were built to serve, and their purpose is to provide service to their members and to contribute to the economic, social, and environmental well-being of the community in which they reside. Credit unions take the time to understand their members’ needs and work hard to tailor their products and services to meet them. Money left over at the end of the year is returned to members in the form of dividends, and donated to communities in the form of donations, scholarships and other initiatives. Caisses Populaires are essentially the francophone equivalent of a credit union, and primarily found in the province of Quebec in Canada, although some do exist in Ontario. 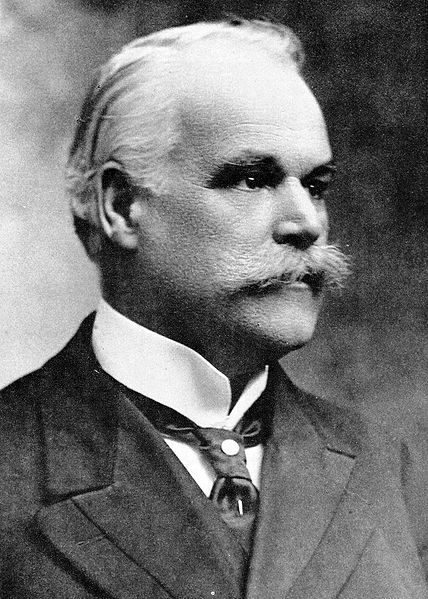 The first credit union in Canada, Caisse Populaire de Lévis, was formed by Alphonse Desjardins in Quebec in 1901. Like their non-financial co-operative counterparts, many credit unions were since created to fill a void and serve a need, helping communities become more sustainable and more independent. 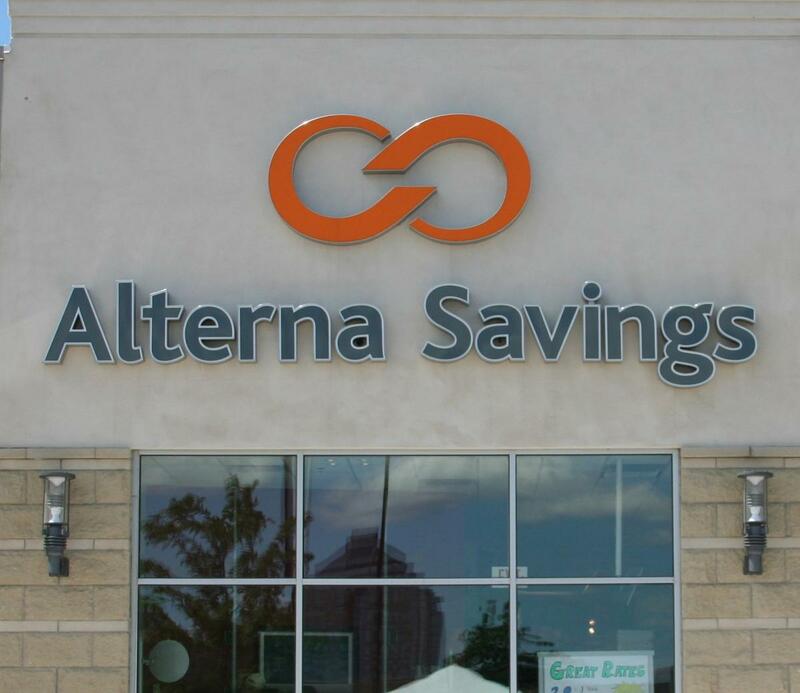 In Ontario alone, there are 70 independent credit unions and 532 branches to serve their members' needs. 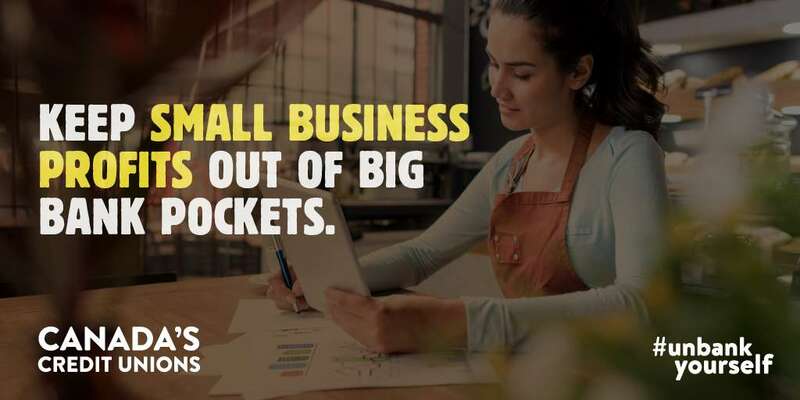 Anyone can join a credit union, and more and more Ontarians are choosing credit unions over banks as they learn that the profits go directly back to the members, the local economy and the communities they serve, instead of the big banks and their shareholders! Credit unions and caisses populaires in Ontario are governed by a different Act than non-financial co-operatives - the Credit Unions and Caisses Populaires Act. Ontario's credit unions are regulated through a comprehensive regulatory framework, and the Ministry of Finance is responsible for developing and proposing the laws that credit unions must follow. The Superintendent of Financial Services is responsible for ensuring that credit unions operate in accordance with the requirements of the Act and Regulations, particularly with respect to issues involving market conduct relating to members and the general public. FSCO is responsible for incorporating credit unions and caisses populaires, approving changes to their charter, as well as for certain approvals under the Act, and for reviewing complaints against credit unions and caisses populaires. The Deposit Insurance Corporation of Ontario (DICO) is responsible for overseeing compliance with solvency rules and for providing deposit insurance protection for deposits held in Ontario credit unions up to prescribed limits. Learn more about Financial Services Co-operatives, and check out some of the great videos on credit unions below! Read the Canadian Credit Union Association's 2017 Community Economic Impact Report to learn more about how credit unions are contributing to the social and economic fabric of Canada. Interested in becoming a member-owner of a credit union in your community? Visit the Credit Unions of Ontario website to learn more! The Co-operators Group Limited is not just a great name for an insurance company...it is also a leading Canadian, diversified, integrated, multi-line insurance and financial services co-operative! It is also one of Canada's largest co-operatives, with $44.9 billion in assets under administration, close to 5,000 employees and a dedicated Financial Advisor network across the country. Their member owners include co-operative organizations, credit union centrals and representative farm organizations. Their vision to be a catalyst for a sustainable society is reflected in all aspects of their operations including their community investment programs, which support people in need and help build community resiliency. Want to get your insurance from an amazing organization that has also been on Canada's Best Employers list for fifteen consecutive years? Visit The Co-operators website to get started! Need specialized coverage and services to protect and build your co-operative? Check out Co-op Guard, coverage by and for co-operatives! Google "Banks versus Credit Unions" to view an array of great You Tube videos on the differences between banks and credit unions! Check out this short video that explains what a credit union is. Watch this fun video, created by Education Credit Union, on "Credit Unions vs. Banks." Check out the Credit Unions of Ontario "Some Choices Matter" video.